Through this program, it tries to create opportunity for candidates with exceptional intelligence to be part of Lumbini Elite as an Employee. This program is designed with the sole vision to provide a fresh candidate the ability to excel, the paradigm to prove his ability and groom into mature software professional under the guidance of seasoned professionals. Training will be provided by Professionals with Exceptional Educational and Professional Background. ETP is for candidates, who have completed their Graduation (BE, B.Sc., BCA) or Masters in (Mathematics, Computer or Management) and willing to pursue career in software. ETP is a 2 years rigorous program and is split into 5 stages. Each stage is governed by a well-defined appraisal process. The details of each stage are as in figure. For a period of six months, candidates will undergo software training on packaged products like SAP and Technologies like Java, Dotnet & SAP Netweaver as well as in new upcoming technologies. Disassociation T&C (please refer end of Brochure) will NOT Apply. The program is having limited seats and hence the candidates have to undergo a selection process. There are only 20 seats and based on merit only 20 candidates will be considered for this program. Candidates willing to join this program have to apply online by logging on to www.ilumbini.com/careers.html. They have to submit their resume on the portal along with qualification details. Once shortlisted, the candidates will be sent an offer letter for Joining. Once selected, the candidate has to submit the Cheque or Demand Draft of amount as mentioned under payment section in favor of “Lumbini Elite Solutions & Services Pvt. Ltd”. Why does Lumbini Charge for Training Initially from Employees? Training Program is charged, but it is heavily subsidized. 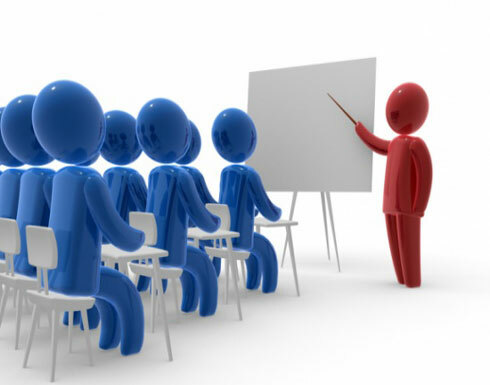 The training cost for similar courses by SAP Training Institutes is at least 5-6 times without any employment benefits. Candidates must have a long-term commitment towards Lumbini and wish to grow along with the Company. Stipend is paid even during the Training Period. The six month training is a two stage program of 3 months each. Product knowledge of any of SAP Product. The reference course syllabus is available on our company website under link www.lumbinielite.com/ETP/syllabus.html . 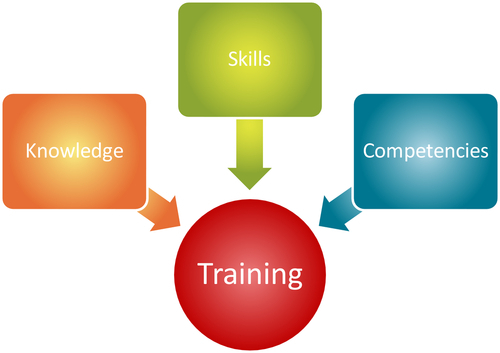 Lumibini Elite will provide the training on selective courses based on its Project Requirements. There are multiple PG (Paying Guest) Accommodations as well as Apartment/Houses available at reasonable rates near office. If required, assistance will be provided to out station candidates. Since the Training Program is heavily subsidized, if any candidate wishes to leave this program after six months and before 2 years, has to pay the additional training cost of INR 50,000. Company will not be liable for any refund at any point of time.